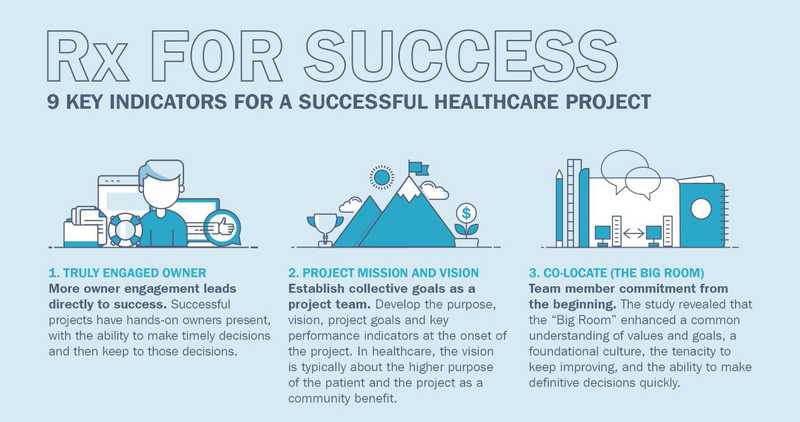 What makes a healthcare project a success? DPR Construction compared seven highly technical, complex hospital projects completed in California revealing nine key indicators for successful healthcare construction. Check out the traits of highly successful projects and what lessons can be learned from challenging or stressed projects in the study.